A home with a beautifully landscaped yard not only looks beautiful but provides the perfect setting for making family memories. 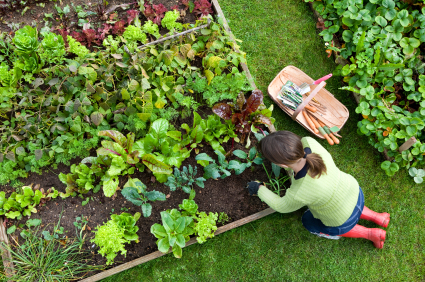 Increase your yard’s appeal and grow your own delicious, fresh produce, by planting a lush organic garden. 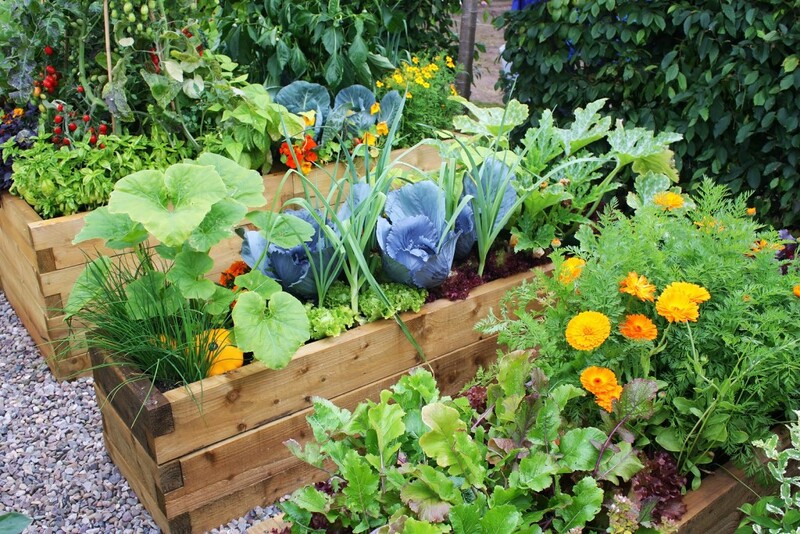 Mosaik Homes offers you these tips on how to grow your own organic garden! So what is organic gardening? An organic garden does not include synthetic fertilizers or pesticides. This doesn’t mean, however, that your plants are left to fend for themselves. There is an array of knowledge and tools at your disposal to bolster plant health and ward off pests. Organic gardening also isn’t just about what you don’t do, it’s about trying to foster a natural, holistic, ecosystem. In order to get the best results with your new organic garden, you soil needs to be properly conditioned. As much as you need to eat, so do plants, so make sure your veggies get lots of fresh nutrients. Good healthy soil helps build strong, productive plants. Chemical soil treatments can not only seep into your plants, but they can also harm the beneficial bacteria, worms and other microbes in the soil. 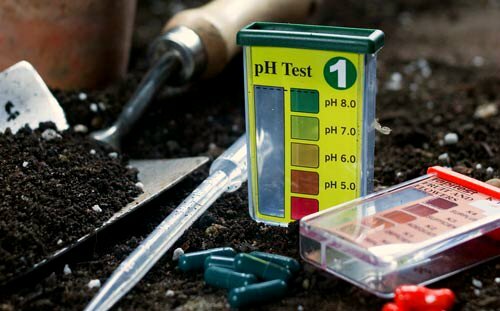 The best way to judge the quality of your soil is to get it tested. You can purchase a home testing kit, or better yet, send a sample to your local agricultural extension office. 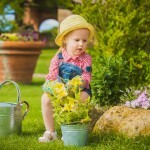 Have patience in the spring – working soggy soil compacts it, making it harder for plants to thrive. Squeeze a handful of soil in your hands; if it falls apart when you open your fingers, it’s dry enough to dig! Mix in compost, leaf and grass clippings and manure. Manure should be composted, unless you don’t plan to harvest or plant anything for two months after application. Preferably, get your manure from local livestock that have been humanely and organically raised — and never use manure from animals that consume meat. Compost feeds plants, helps conserve water, cuts down on weeds, and keeps food waste out of landfills. 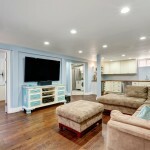 Get started by measuring out a space at least three feet square. 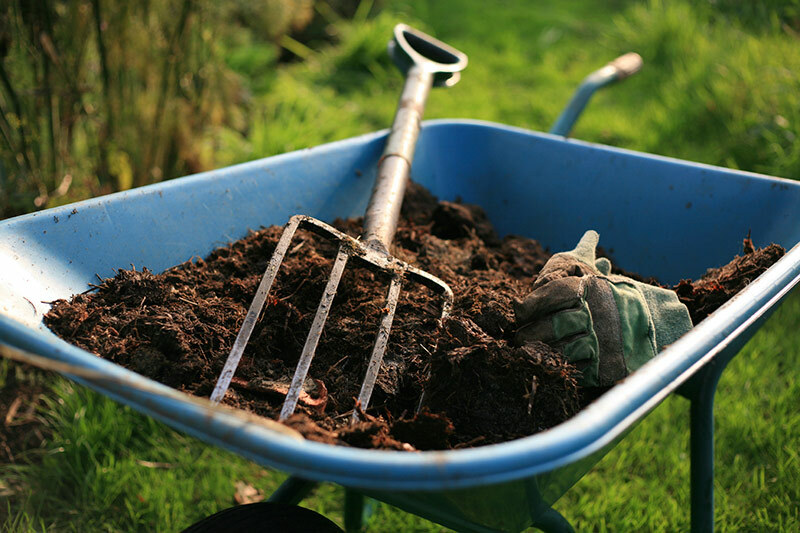 Your compost heap can be a simple pile or contained within a custom bin. Add alternating layers of carbon material — leaves and garden trimmings — and nitrogen material — such as kitchen scraps and manure, with a thin layer of soil in between.Top off your pile with four to six inches of soil. Turn the pile as new layers are added and water to keep just barely moist, in order to foster microbe action. This should give you good compost in as little as two months (longer if it’s cold). Keep in mind that a properly maintained compost pile shouldn’t smell. But if it does add more dry carbon material (leaves, straw, or sawdust) and turn it more frequently. Choose plants that will be well adjusted to your climate and the location you plan to put them, in terms of light, moisture, drainage and soil quality. Most gardens have gradations in these variables. The happier your plants are, the more resistant they’ll be. When buying seedlings, look for plants raised without chemical fertilizers and pesticides. 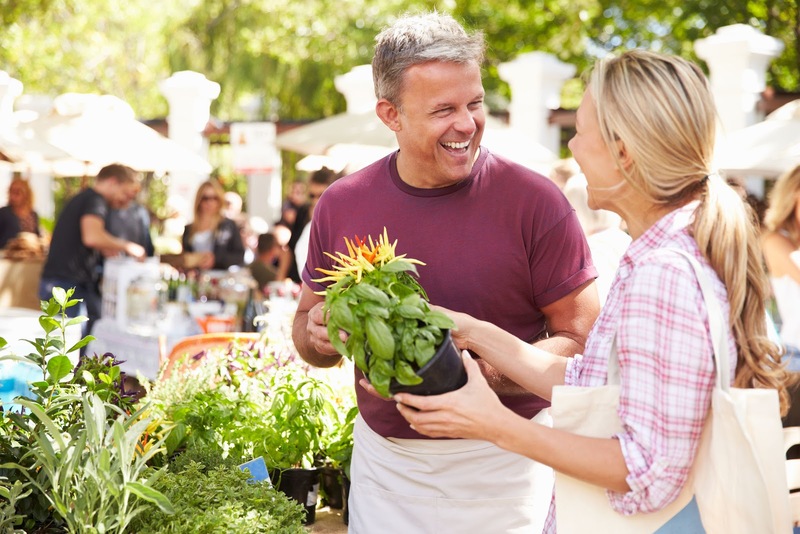 An excellent place to look is at your local farmer’s’ market, which may also have native plants and varieties well suited to your area. It’s better to buy stocky seedlings with few, if any blooms yet, and with roots that don’t appear to be overcrowded. A great way to decide what to grow is to list your favourite vegetables, then add a few that are hard to find or expensive at the market. Consider the amount each plant can produce and plan for preserving or freezing extras so nothing goes to waste. Plants that you will be harvesting, such as vegetables or cutting flowers, should be grouped tightly in beds that you don’t walk on. Raised beds work great for giving your organic garden its own space. Grouping reduces weeding and water waste, and helps you target compost and plant nutrients. Easier path maintenance helps lead to healthy soil, and gives your garden a more organized and appealing look. Ample space between rows will promote air circulation, which repels fungal attacks. Remember that seedlings won’t always stay diminutive, and you do want to try to limit overshadowing. It’s a good idea to thin crops based on nursery suggestions. Group together plants that require similar watering and environmental conditions. Many herbs for instance can be planted in the same bed. 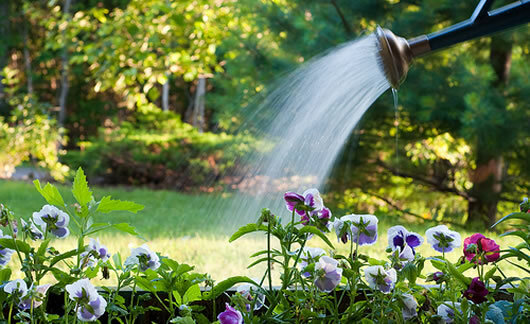 The best time to water your garden is typically in the morning. Why? Mornings tend to be cooler and without strong winds, so the amount of water lost to evaporation is reduced. If you water in the evening your plants stay damp overnight, making them more likely to be damaged by fungal and bacterial diseases. Ideally, you want to water the roots, not the greenery, which is easily damaged. A drip or soak system can work wonders, or just carefully water the bases of plants by hand. Most horticultural experts recommend substantial, infrequent watering for established plants, usually a total of about one inch of water per week (including rain). One or two applications a week encourages deeper rooting, which promotes stronger plants. To avoid shocking tender greenery, try to use water at or near air temperature! Mosaik Homes hopes that you are getting into the spring of things. Roll up your sleeves, get the whole family involved, and have a thriving healthy organic garden of your own with a surprisingly small amount of effort!